Physiotherapy we treat you like family. At Integrity Physiotherapy, we take the time to give you a quality experience. 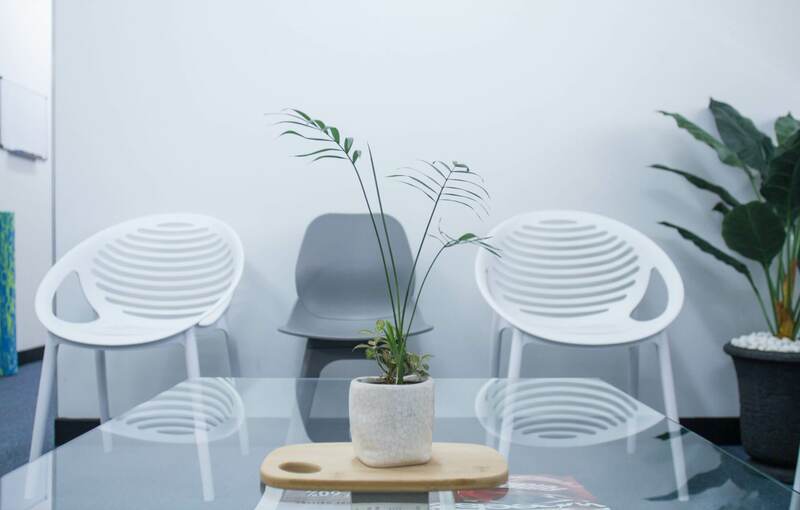 We allow 30 minutes for all appointments so we can be thorough, and you have time to ask questions. Plus, you can expect treatment from your first consultation! Leanne and Leslie, our Senior Physiotherapists each have well over 10 years experience in clinical practice and rehabilitation, bringing experience to a wide range of conditions from our modern Como – South Perth Physiotherapy Clinic. 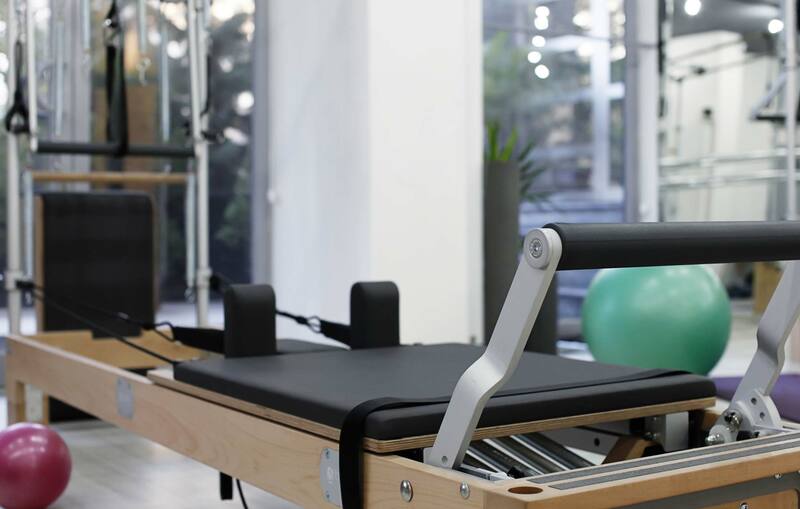 Our interventions include joint mobilisation and manipulation, massage, dry needling, specific home exercise prescription and one on one supervised exercise sessions in our on-site rehab gym and clinical pilates studio. We are also highly experienced in the treatment of vertigo and jaw pain. 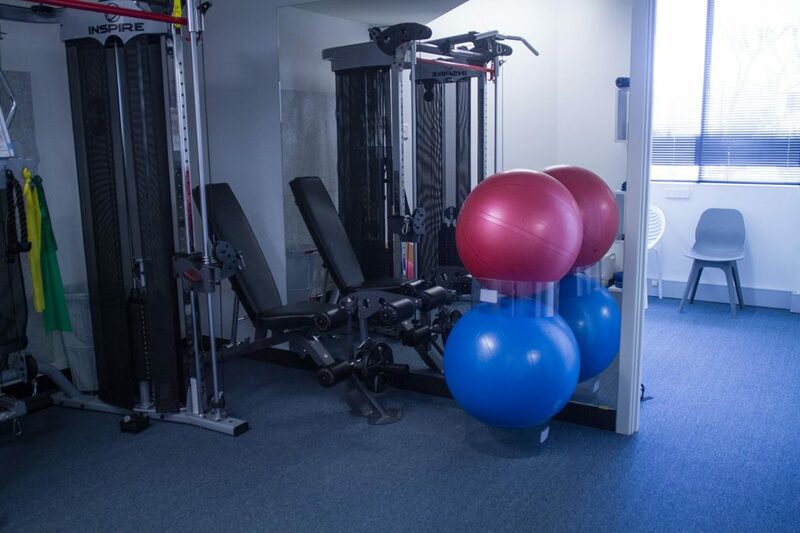 Integrity Physio Como & South Perth is located on Preston St where you’ll find some great places to enjoy a meal or a coffee after your appointment. We look forward to seeing you! 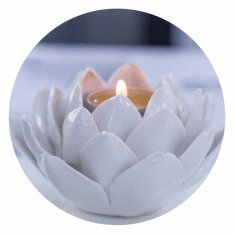 At Integrity Physio, we’re passionate about helping you to enjoy life free from pain or discomfort. Our Perth Physiotherapists provide personalised assessments and treatments for a variety of conditions. 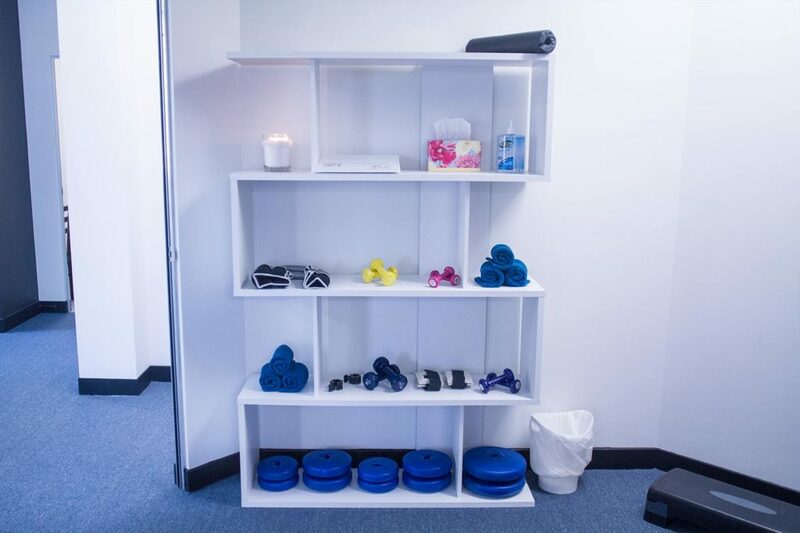 Our clinical pilates/strength and conditioning studio will help you recover and reach your goals in a friendly and supportive environment. 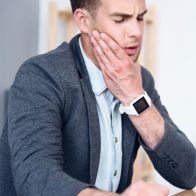 Neck pain has many causes and may often lead to tension headaches. It’s often caused by tight muscles or joints and if nerves become involved, this can lead to pain travelling down the arm. There are a few treatments for neck pain depending on the cause. This can include manipulation and mobilisation, when joints are involved. However, for tight muscles, you may benefit from acupuncture or massage. 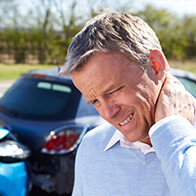 We are experienced in determining the cause of your neck pain and providing the right treatment for your condition. 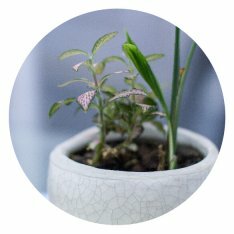 Contact our friendly team today to learn which approach is best for you. Shoulder pain often begins in the neck. 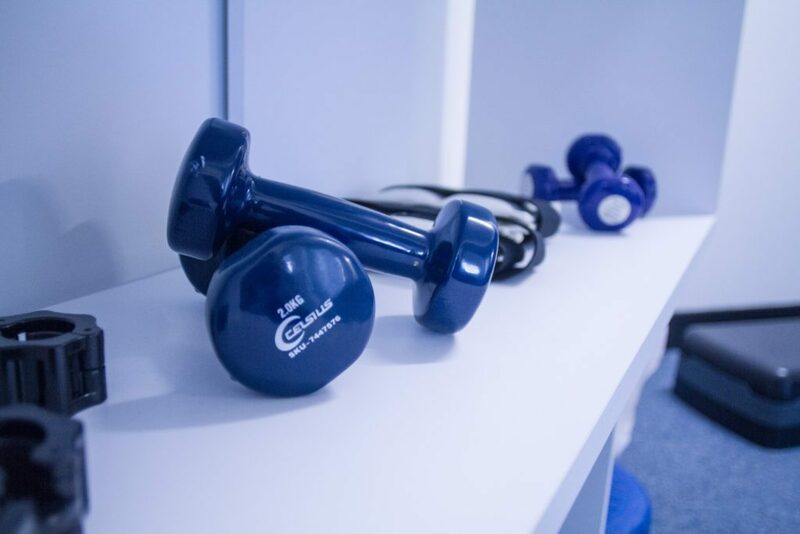 With our experienced team of physiotherapists, we will investigate and determine the cause of your shoulder pain with a thorough history, examination and a series of orthopedic tests so we’re sure that we’re providing you with the correct treatment. Back pain can have many causes including: muscular sprains, joint dysfunction or ligament sprains. 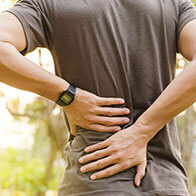 The good news is that there are ways to treat and prevent the majority of back pain issues. Our qualified experienced physiotherapists can help to reduce your pain and provide you with advice on how to prevent further problems. Vertigo and dizziness can have a devastating impact on your daily life. 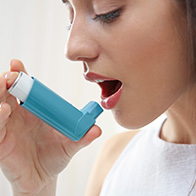 Symptoms can range from mild to severe. People who suffer vertigo can experience a range of symptoms including: vision problems, nausea, headaches, fatigue and unsteady walking. This can have a severe impact on a person’s life and may even lead to depression, a loss of confidence or anxiety. 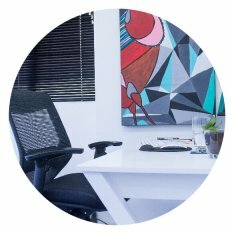 The team at Integrity Physio understand the frustrations and difficulties associated with dizziness and vertigo. We can assess and treat these problems, giving you the freedom and confidence to enjoy life again. Physiotherapists are highly experienced in the assessment and treatment of symptoms associated with arthritis. We can help you to reduce pain and improve your overall movement. Using a physio for your arthritis treatment can also help to strengthen your muscles and improve your independence. Nerve pain is a broad statement which can affect many areas, including: the arms, legs and face. Nerve pain is commonly associated with Sciatica, which results in referred leg pain. However other nerve issues cause symptoms such as: numbness, pain, weakness and pins and needles. Nerves are very fragile and can be damaged through stretching or pressure. 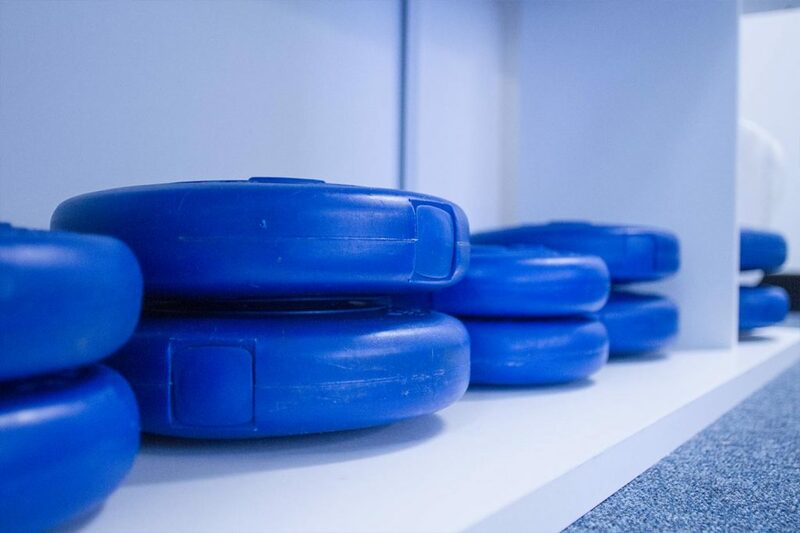 The team at Integrity Physio understand how to diagnose and treat many forms of nerve pain, providing the relief you need to get on with your daily life. Sprained ankles can be very painful. They occur when the ligaments have been overstretched, resulting in a mild “twisted ankle” to more severe injuries. Your physiotherapist is highly experienced in the assessment of your sprain. By looking at your history and assessing your injury, the correct treatment can be determined for the best recovery possible. 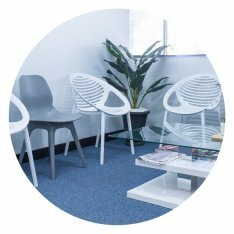 If you’re in the Como/South Perth area and you’re looking for a local Physio near you, book an appointment with our highly experienced and qualified team at Integrity Physio Como/South Perth and get back to your best, sooner. We look forward to seeing you! 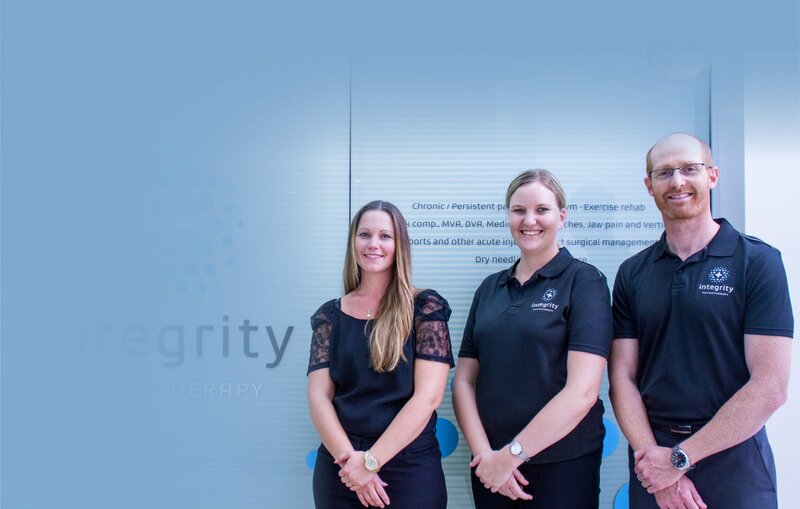 Our experienced Physiotherapists, at Integrity Physio in South Perth/Como, provide a range of services that are tailored specifically with your recovery in mind.